Julie Swetnick, who has accused Supreme Court Justice Brett Kavanaugh of sexual misconduct, fired back at her critics in a statement on Sunday, saying they have “re-victimized” her. “I had every right to come forward and I literally placed my life in jeopardy to do so,” Swetnick said. The third woman who publicly accused Supreme Court Justice Brett Kavanaugh of sexual misconduct fired back at her critics Sunday morning in a statement shared by her attorney, Michael Avenatti. Swetnick alleged in the declaration, released by Avenatti on September 26, that Kavanaugh and his friend Mark Judge attended an early 1980s party at which she was gang raped. She also alleged that Kavanaugh and Judge tried to “target” other girls with spiked punch so they could be gang raped by a “train” of boys. Kavanaugh and Judge have categorically denied Swetnick’s allegations, and Kavanaugh called them a “joke” and a “farce” during his testimony before the Senate Judiciary Committee. The shocking nature of Swetnick’s claims, coupled with Avenatti’s involvement, resulted in her allegations largely being dismissed by Democrats and seized upon by Republicans as evidence of a conspiracy against Kavanaugh. 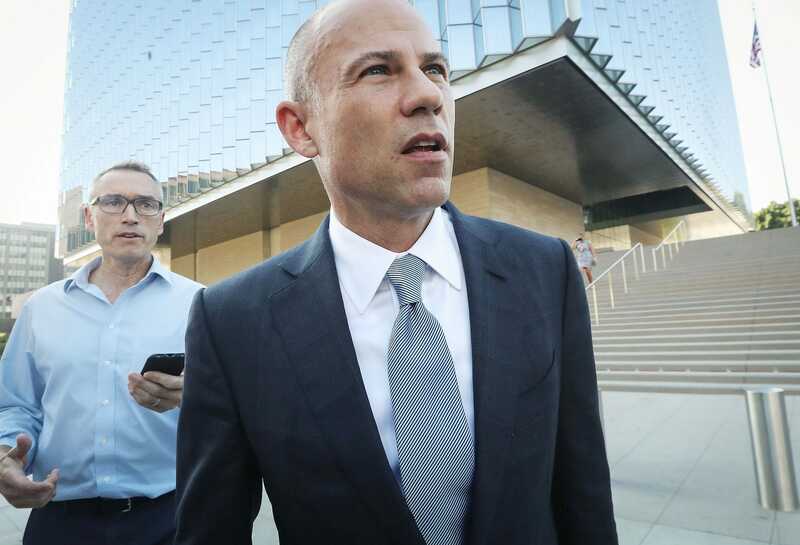 Multiple Democratic congressional aides told Business Insider’s Joe Perticone they wanted to investigate Swetnick’s accusations, but feared that Avenatti’s involvement undermined her credibility and offered fuel to Republicans in casting doubt on Kavanaugh’s other accusers. Kavanaugh was confirmed to the Supreme Court on Saturday, eking out a razor-thin 50-48 victory in the Senate. He was sworn in as the country’s 114th justice later that evening.